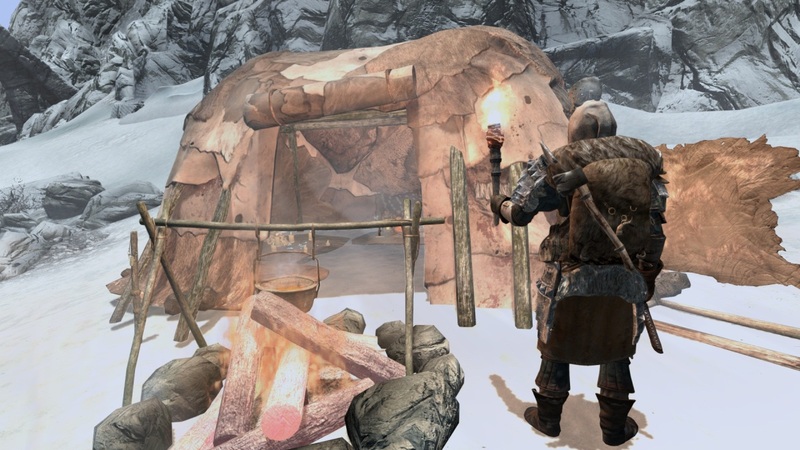 Skyrim Special Edition Nexus, Chesko. 22 Dec 2016. 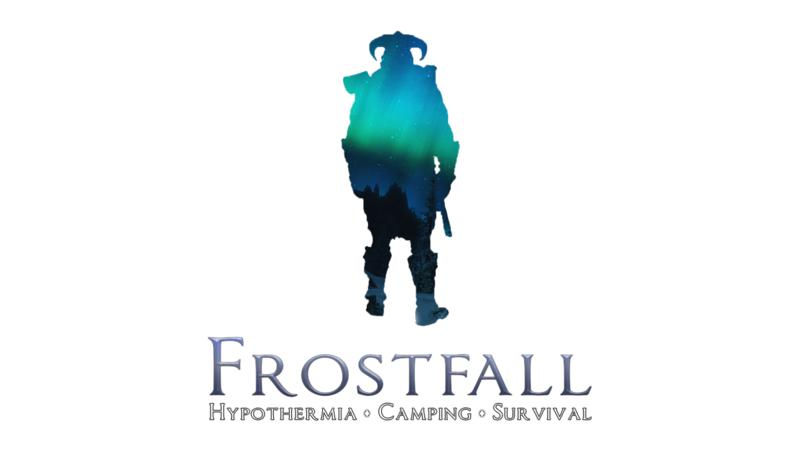 Frostfall - Hypothermia Camping Survival. 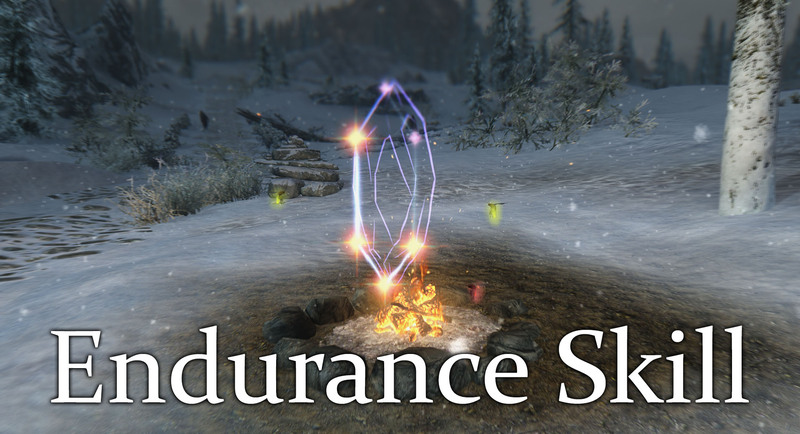 6 Nov 2016 <https://www.nexusmods.com/skyrimspecialedition/mods/671>.